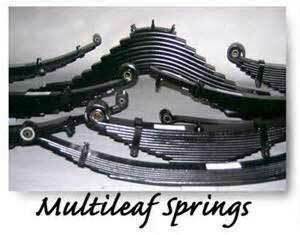 Rough terrain and long hauls can do a number on your springs. And we don’t just do repair. If you’re regularly carrying heavy or uneven loads, increasing your trucks capacity is a must. We can add additional leaves to your leaf springs to increase your truck’s suspension power, because here at National Spring, we work as hard as you do.